Before you get started with installing your new driveway or patio, you need to find the right paving contractors for the job. The quality of the contractor you choose will ultimately determine the outcome of the project, and the lowest bid isn’t always the way to go. A lot can go wrong, and you need contractors you can trust and rely on to get the job done right. If you want to save yourself frustration, stress, and money, Budget Paving in Manchester Township, NJ, recommends asking potential paving contractors these three questions. 1. What Kind Of Insurance Do You Have? Simply asking whether or not a paving contractor has insurance won’t always tell you what you need to know. There is a minimum amount of insurance contractors are required to have, but when an accident happens on your property, minimum coverage may not be enough. You need a contractor who has general liability, auto, and worker’s compensation insurance with a minimum of $500,000 per policy coverage. 2. What Kind Of Asphalt Do You Use? Not all asphalt should be treated the same. It comes in different grades with varying percentages of recycled materials. Low-quality asphalt has a short lifespan, and it also doesn’t look as good as high-quality materials. Ask your paving contractor if they use high-quality asphalt with only a small percentage of recycled materials. 3. Who Will Actually Be Doing The Work? 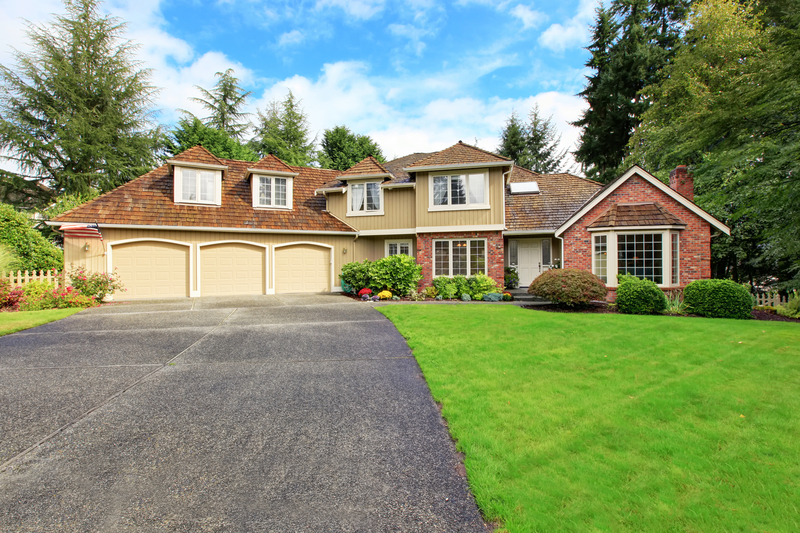 To get the job done as efficiently as possible, there should be five to eight people in a driveway paving crew. If it’s any less than that, there’s a good chance your project will be delayed. Crew members should also be experienced and well trained. Ask about hiring requirements and find out if their concrete pavers are full-time or part-time employees. Your asphalt driveway or concrete patio is a long-term investment, and Budget Paving wants to help you make the most of it. If you need a paving contractor in the Manchester Township area, call (908) 415-7398 today. You’ll also find more information on their website.